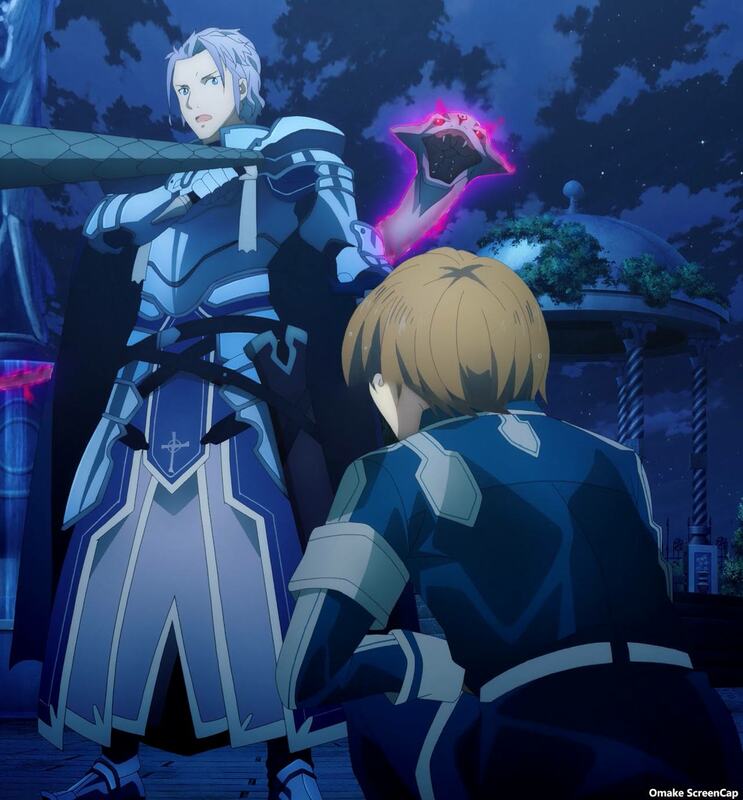 Kirito and Eugeo discover a power struggle behind the structure that rules Underworld. Episode 12 - "The Sage of the Library"
With this massive info dump of an episode we finally found Kirito's keys to break the game. They won't necessarily fix the inequities of the game to let Rath have an easier time making murder bots or even get Kirito's mind back in order to get out of his coma, but he can totally break this game and crush that tower. One thing that got answered is why the nobles seem to get away with everything is that one of the four Rath employees instructing the first artificial souls was intelligent but had slippery ethics. 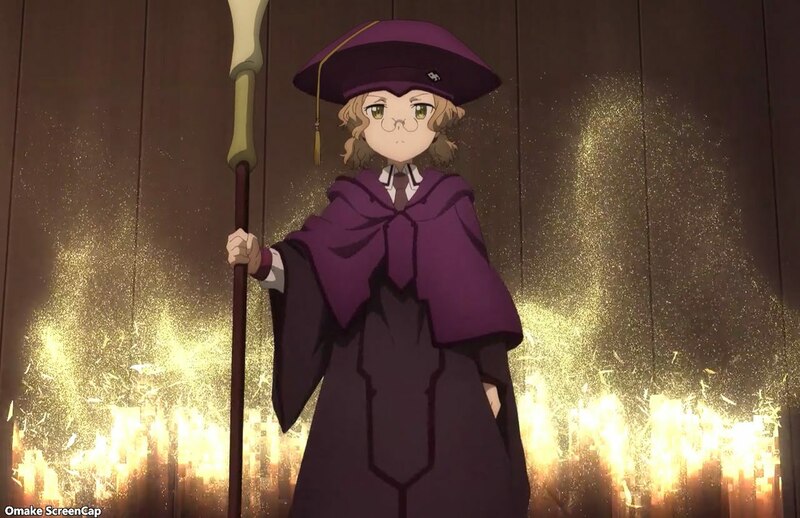 According to the loli librarian, that personality trait is part of the entire noble class and part of the reason the current ruler found a way to take over the Cardinal System of the Underworld game and hold things in a kind of stasis. What I find strange is how the outside observers of Rath can't figure out that the nobles are actually murdering people inside the game even though that's against the main taboo. Using the rules of nobility and class, executions and punishment have been easily justified through slippery ethics. Rath has already created their murder bots! They just need to write code that makes these artificial souls identify targets as lower classes in need of "instruction." I suppose they don't want these guys because there's just not as many of them and it takes longer to "cultivate" them, whereas villagers grow like weeds, but can't kill animals and can barely chop down living trees. So, Kirito can now hack the Integrity Knights by pushing out the brainwashing cube thing by putting back in their old memories. They don't need a container of memories to do that, but perhaps that speeds things up. Kirito can also level up faster now that he knows he can break the taboo of hunting animals, or other living animals, which is why he and Eugeo leveled up so quickly killing goblins. Also hence, the rule against leaving the realm of humanity to kill these other races. The problem down the road for Kirito comes from his ethical perspective of AI having their own self-determination. 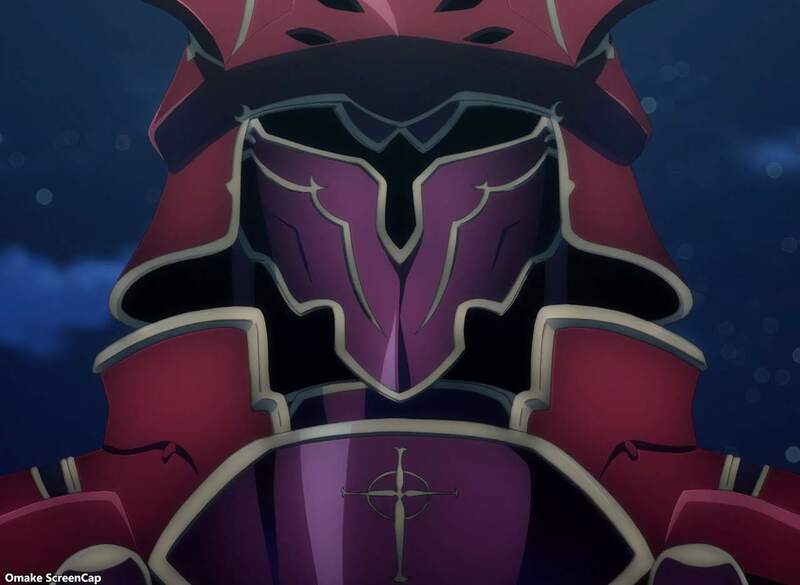 Letting a larger portion of the artificial souls have malleable ethics to allow them to become murder bots in more and variable situations is good for Rath, but not necessarily good for Kirito. 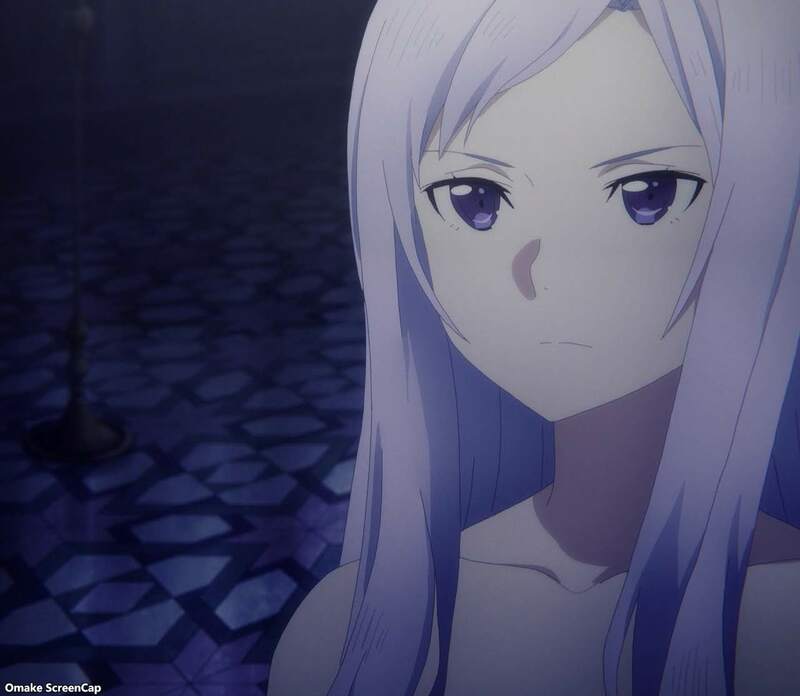 There's also the nice mystery of who the Rath employee with the slippery ethics is because he might oppose Kirito on both fronts, which is good from a narrative perspective, because it would let Asuna do some real world plot development to protect Kirito's body. The best hint at some really weird stuff about to happen is the existence of the four god mode accounts that have never been logged into. 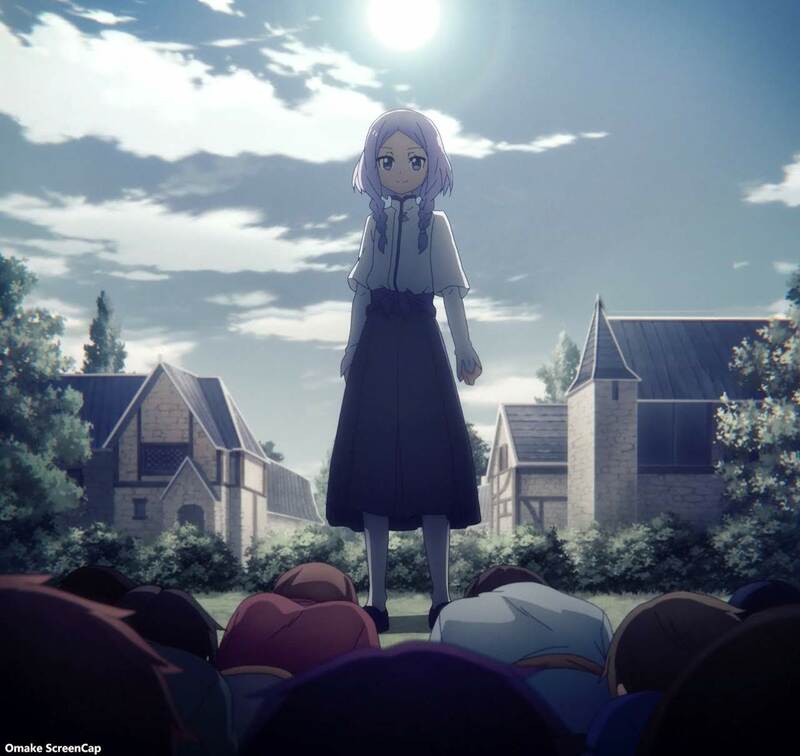 There might be some four people on the outside who will have to get into this Underworld to help Kirito out in the endgame of this whole story before he's healed his brain. Let's get to this fun stuff already. This Eldrie guy seems like a decent enough fellow, but he definitely has the arrogance of the noble class. Yeah, when things start going bad, just break your own rules to give yourself an advantage. Sounds like slippery nobility ethics to me. Welp, that doesn't look good. Stuff coming out of a forehead is never a good sign. Dude, get away, old man. Kirito was just about to hack this Integrity Knight. Aw, come on. That dude was able to shoot Kirito's foot from that far away, but now that he's running around, he shoots like a stormtrooper? I'm calling plot armor on this scene. I'm definitely hearing two voices leading Kirito to that door, and the loli with the glasses doesn't look like she would yank on Kirito's hair to lead him in the right direction. Short helpful girl with powers. Kirito enters headpats mode for harem recruitment. Okay. This person is the Cardinal System locked away by a digital coup d'etat. The only reason I can think of that it became a little girl in the "umu" persuasion is to get headpats and praise from a player character. Pretty convenient that Eugeo is not around at all to hear all this heresy about his world. Children killing and torturing animals is never a good sign. Okay, so this Quinella is supposed to be the blue-haired lady at that top of the tower. Things seemed to have changed with her since she took over the Cardinal System and she appears bored now. Perhaps there's something else going on with her now where there's a bigger bad. Still, this lady is pretty bad. No hunting or murdering so you can't level up fast. That appears to be the only reason humans can't leave their territory to go on heroic quests. I think there's going to be another half episode of info dumping next time. I hope it makes up for the severe lack of loli headpats too.